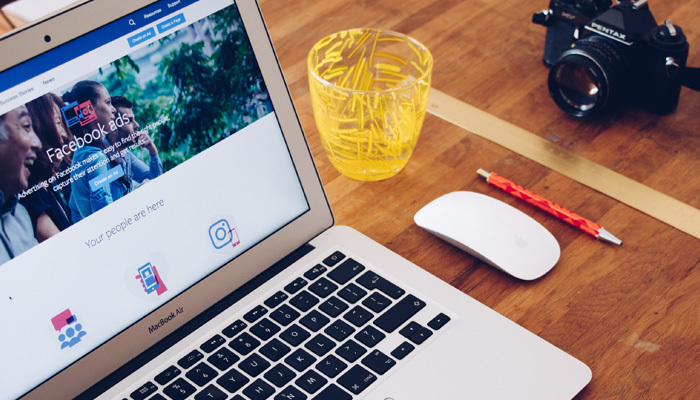 With over 1 billion people using Facebook every day, Facebook advertising is considered one of the most powerful and accessible tools in digital marketing. 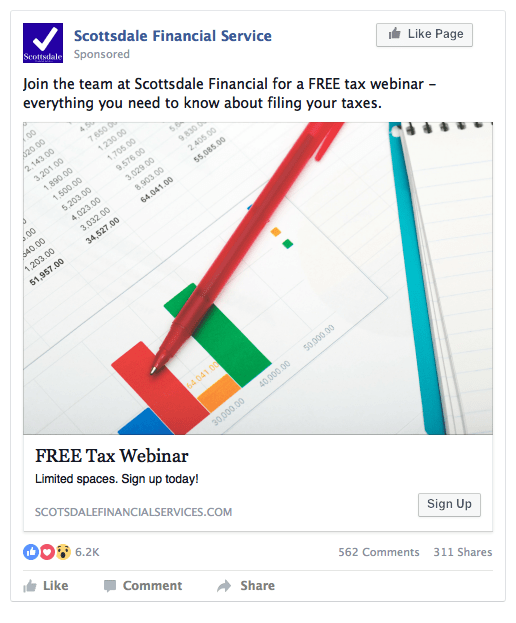 Targeted Facebook ads help small businesses reach potential audience with minimal costs. 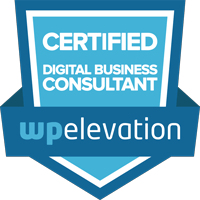 Unfortunately, lots of businesses aren’t taking advantage of this incredible resource for a lack of basic understanding. 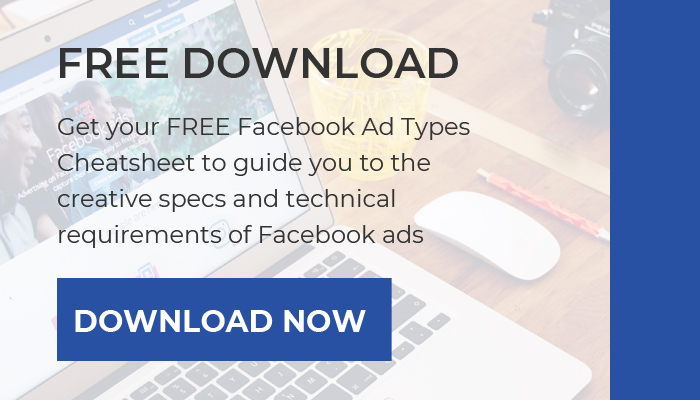 So let’s dig in and cover some Facebook ad essentials! Firstly, people spend a ridiculous amount of time on social media–many of whom are potential customers! Second, if used properly, these ads are cheap and insanely effective. 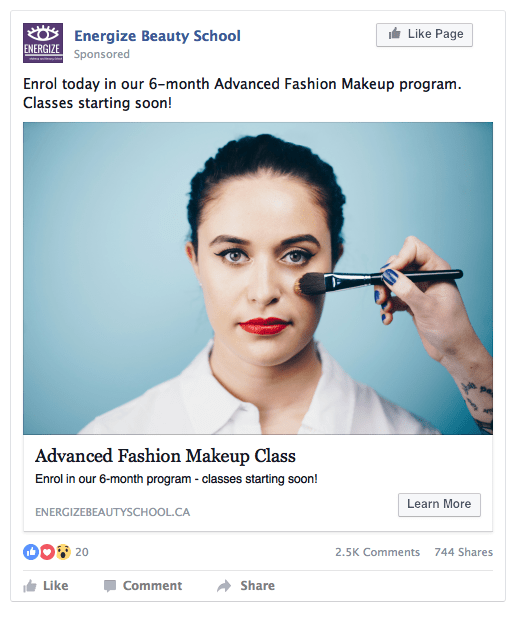 And last, but certainly not least, the targeting and insights that are built into your Facebook business account provide a value (and money-making!) window into your customer preferences and behavior with regards to your company. Now that’s good stuff! Demographics: this tab includes information on age, gender, lifestyle (U.S. only), and relationship status, education and job title. Page likes: This tab is split into two sections. The first details the top categories of Pages that the selected audience likes along with the top Pages within those categories. The second section outlines the specific Pages that this audience is more likely to Like than the average Facebook user. Location: With this tab, you can see top cities and countries where your fans reside, and languages used by your audience. Activity: This tab is split into 2 sections (frequency and device) which allow you to address information with regards to the behaviour and activity of your Facebook audience. With Facebook, it’s easy to find niche audiences for your ads. 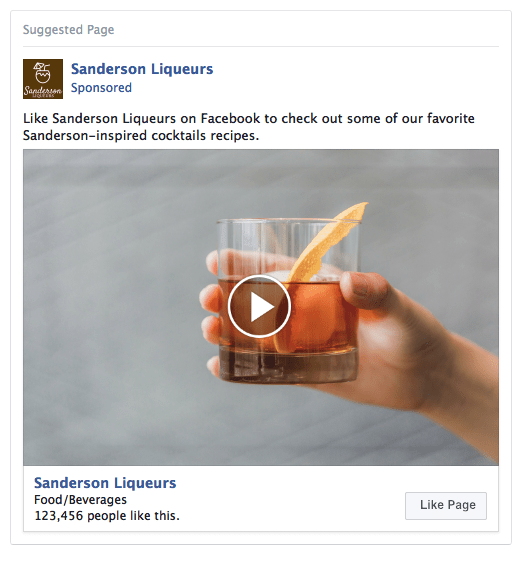 You can get to know your customers’ interests through the Facebook pages they follow. You can also target users who are into purchasing complementary or even competing products. As a result of the immense amount of content on Facebook paired with the current news feed algorithm (which prioritizes similar content to what user has interacted with), there is a notable decline in the organic reach of Facebook posts. 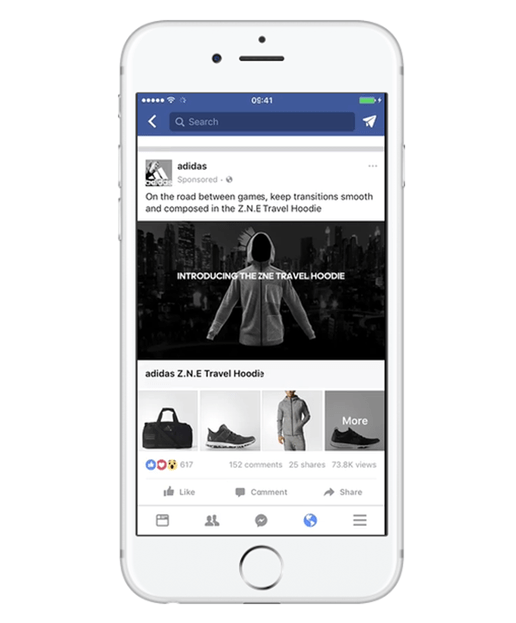 While organic reach is still important, having Facebook ads will allow your business to be discovered while increasing its reach in a very targeted, informed and powerful way. There are various types of Facebook ads you can choose from and each type has its own benefits and specifications. This is the simplest way for businesses to get users on their websites. These often involve a link, image and call to action. Videos require more effort to prepare, but these drive considerably more engagement than images. These ads allow you to show up to 10 images or videos in a single ad. 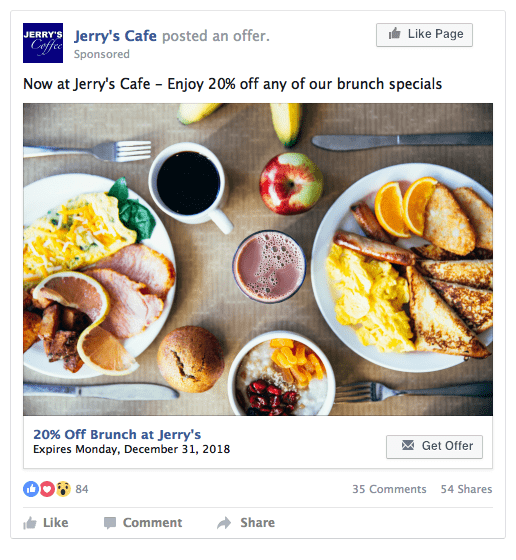 With this type of ad, you can share discounts and special offers to your customers. 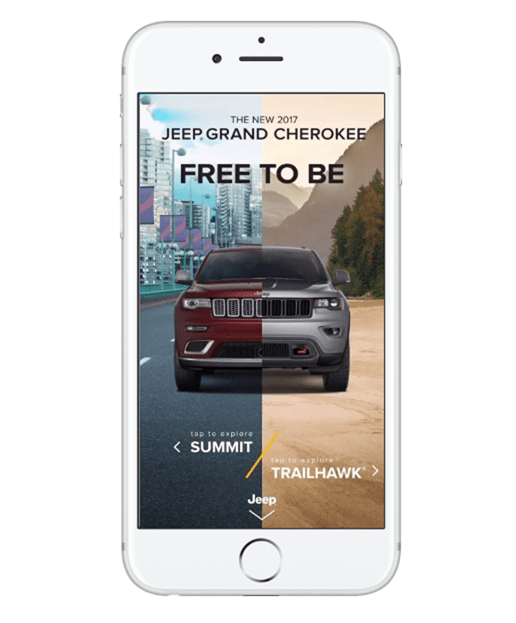 Also known as Instant Experience, this type of ad is specifically designed for mobile. People can watch videos, view photos, swipe through carousels and tilt to pan in one single ad. This type of ad specifically targets users who show interest in your products or services. As the name implies, these ads are used to collect information from users that are likely to convert into customers. 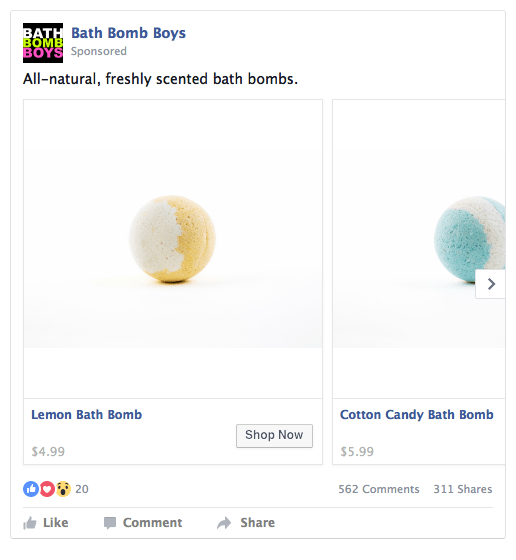 These ads allow users to browse through your products or services from an entire collection within a single ad. 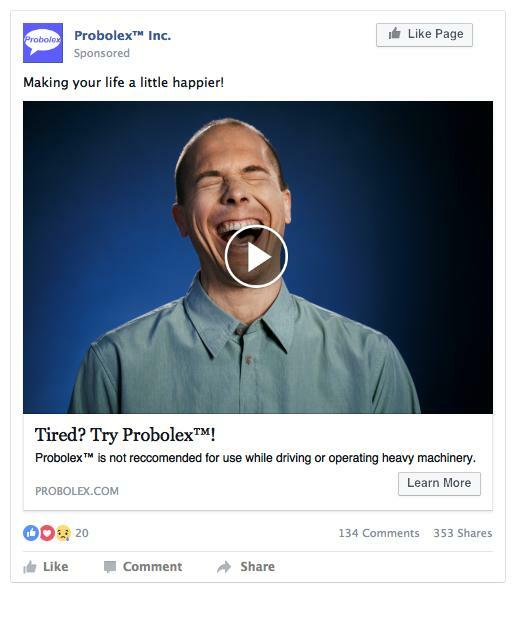 These ads focus on conversions, providing basic information about your business, with the simple objective of achieving more page likes and increasing brand awareness. Awareness campaigns are best for new business, especially for the Facebook pages that have less than 1000 likes. The goal of an awareness campaign is to build a relationship with fans and introduce them to your business. 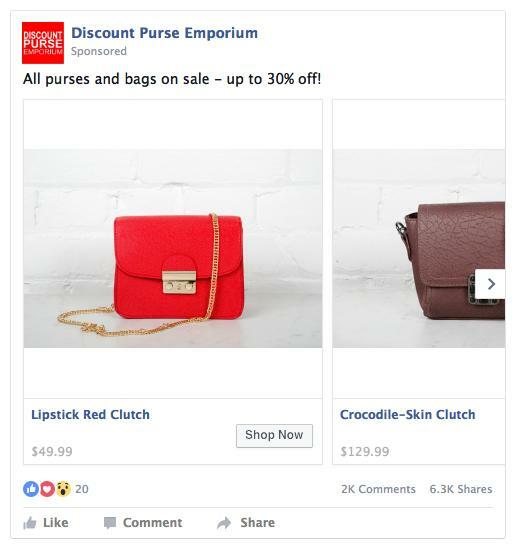 Once you have established a following on Facebook, consideration campaigns can help build a deeper relationship with your audience. With consideration campaigns, you can target the most relevant users possible. Lead ads are the perfect example for this kind of campaign. If you have already developed trust and thoughtful, targeted messages to your audience, it might be time to turn your visitors into customers. Be careful here and try to resist going for the big ticket item out the gate. Test the waters and offer low barrier-to-entry products by way of a Conversion Ad. For example offer a discount, free trial or a low-cost, paid webinar! Always keep your audience and customers front and center! Put yourself in their shows, remember to ask “what’s in it for them?” and be mindful of the user experience. Experiment! Your first ad will not be a success. It just won’t. These things take time and think of your first few ads as a data collecting exercise–the more you do it, the easier and more successful your ads will become! Always be testing. Human behavior is a huge part of marketing and you need to run lots of tests and tweak these ads until you get the very best results. You never really know what’s going to resonate with your audience so launch several versions of your ad and see what happens. Get curious, be diligent and success will follow! Tara has been a web and print designer for 10 + years and a photographer for over 15. 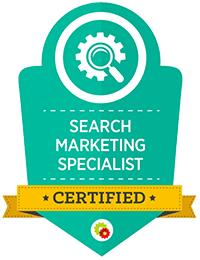 She began AlchemyThree because she saw a need for a more complete, thoughtful and innovative digital marketing experience for businesses of all sizes.